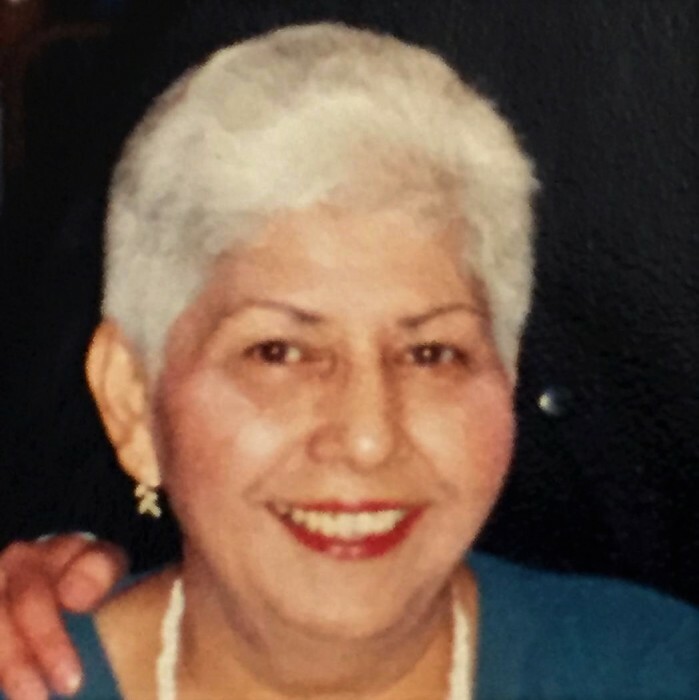 Rose Peña (nee Ruelas) age 83 of East Chicago, IN passed away Wednesday, March 20, 2019 at the Indiana Veteran’s Home, W. Lafayette, IN. She is survived by her husband of 58 years, Antonio Peña; 3 children: Mary Peña, Antonio (Diego) Peña and Ray (Gema) Peña; 2 grandchildren, Mireya and Joaquin Peña; siblings: Delia DeLeon, Robert Ruelas, Guadalupe (Kathy) Ruelas and Dora Alonzo; many nieces and nephews. 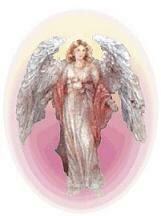 Preceded in death by her son, Javier Peña; parents, Severo and Rosario Ruelas; siblings: John, Roen, Mary Helen, Petra and Albert. A Mass of Christian Burial will be held Tuesday, March 26, 2019 at 10:00 am at St. Mary Church, corner of Indianapolis Blvd. & 144th Street, East Chicago, IN with Rev. Nestor Varon officiating. Visitation at FIFE FUNERAL HOME, 4201 Indianapolis Blvd., East Chicago, IN will be from 4:00 to 8:00 pm on Monday, March 25, 2019 and from 9:30 am until time of Mass at the Church on Tuesday morning.